You are here: Home / FREEbies / FREE Sample Cappuccino Blast! On September 22 only! 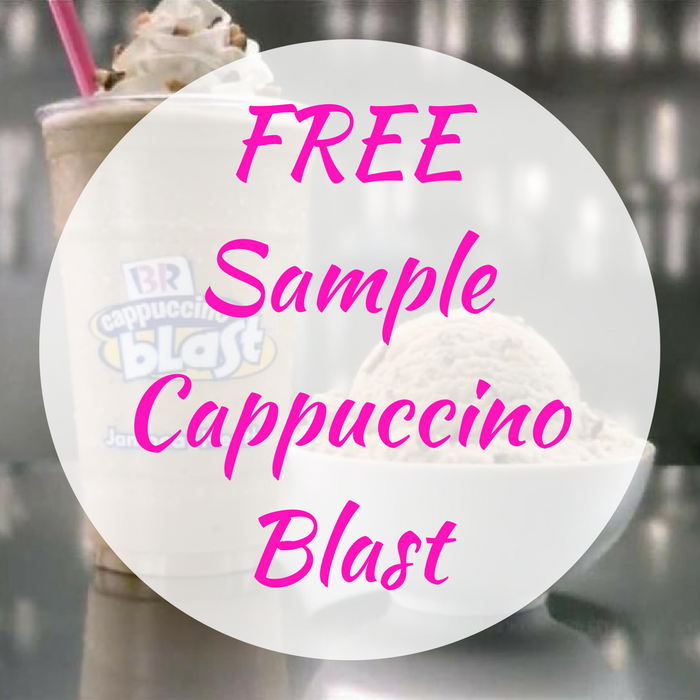 Baskin-Robbins will be offering a FREE Sample Of Cappuccino Blast Beverages! Don’t miss this day! Mark your calendars now!